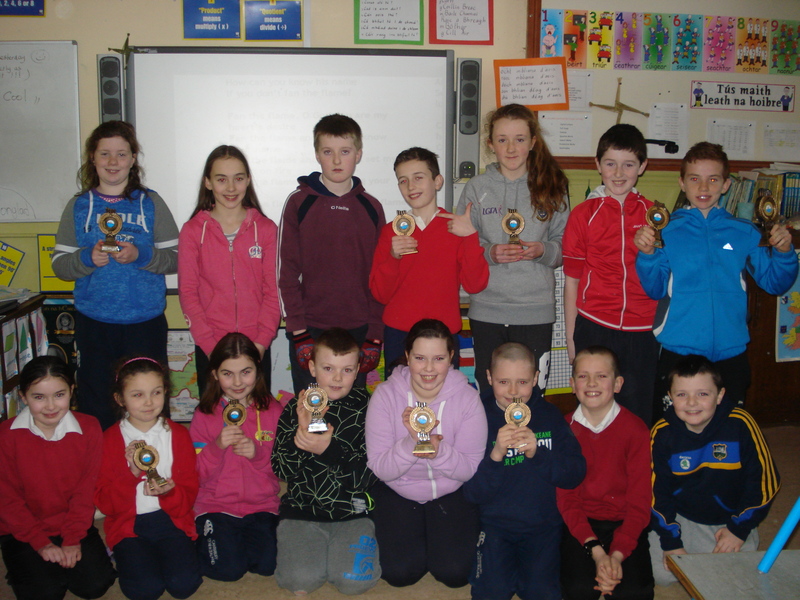 Every year all students in 3rd ,4th, 5th and 6th classes join with Ballymore N.S. to take swimming classes in Athlone for 6/7 weeks every year. A Gala takes place on the final day. Congratulations to all who participated over the weeks.